I first discovered the Clandestine Cake Club about a year ago when I was looking through my Twitter feed. I came across the name Clandestine Cake Club and wondered what it was all about. I visited the website to find out more and noticed there was an event taking place near me in Harrogate in a couple of weeks time. I immediately registered as a member, signed up for the event and planned out the cake I was going to bake. Unfortunately I had to cancel going to the event due to family circumstances and to two more events at other local clubs. Now I am jointly running the newly formed Knaresborough and Ripon Club and loving it. It took me several months to get involved in going to an actual club but I enjoy it so much. It has transformed my life. 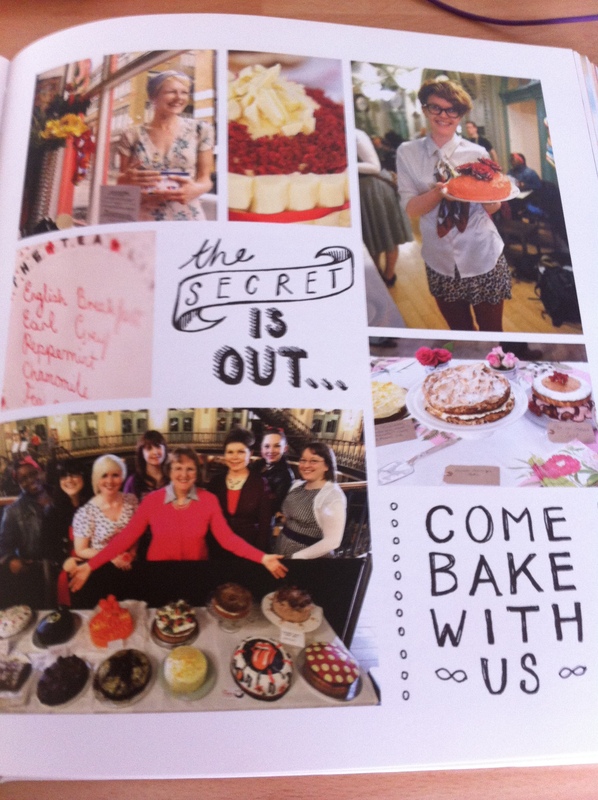 Last Thursday the Clandestine Cake Club Cookbook was published. 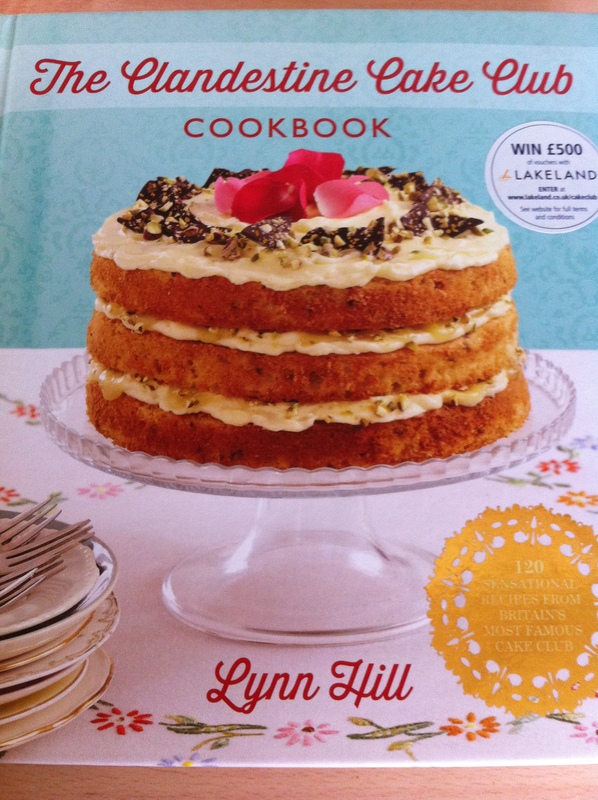 The book contains recipes from Lynn Hill herself and from other CCC members from all over the country and overseas too. We have all been waiting for this cookbook so much and it has not disappointed at all. I know that Lynn has worked very hard to see this book come to life. She should be proud of her efforts as the book is perfect in every way. I have tasted a few of the recipes from other members when at events and was determined to try the recipes out for myself when I could. Gorgeous recipes with something for everyone. The appearance of the book is just simply gorgeous. It stands out from all the other baking books on the shelf, a pretty mint green colour with a retro feel to it. I also love the typeface used in the book for the titles as well as the easy layout. One of my bugbears about recipe books is when recipes don’t have pictures with them so you have to guess about what the dish should look like. This is definitely not the case with the Clandestine Cake Club book. All cakes have been photographed, most side by side with the accompanied recipe or on a special page spread. It was also lovely to read how the Clandestine Cake Club concept has come about as well as seeing pictures of events and some of the groups taking place. The recipes are laid out in an easy to read style with a traditional typeface for the title with stylish accompanying photos. I genuinely feel that this book is one which will be used in many people’s kitchens from years to come and will become a classic. Every recipe I believe is within everyone’s capabilities and most use ingredients which are readily available in supermarkets or high street shops. The problem is- which cake do you bake first? I love the way the 120 recipes are split into 8 chapters which are: Classic Cakes, Victorian Cakes, Fruity Cakes, Global Cakes, Zesty Cakes, Chocolatey Cakes, Celebration Cakes and Creative Cakes. There is definitely something for everyone whatever your taste in cakes, whether you are young or old. As a baking addict I know I shall be baking EVERYTHING in this book. Featuring photos from various Clandestine Cake Club events with Lynn Hill and some of her Club organisers and members. If you would like to buy a copy of the book, it is for sale in Waterstones, on Amazon and via the Book People. 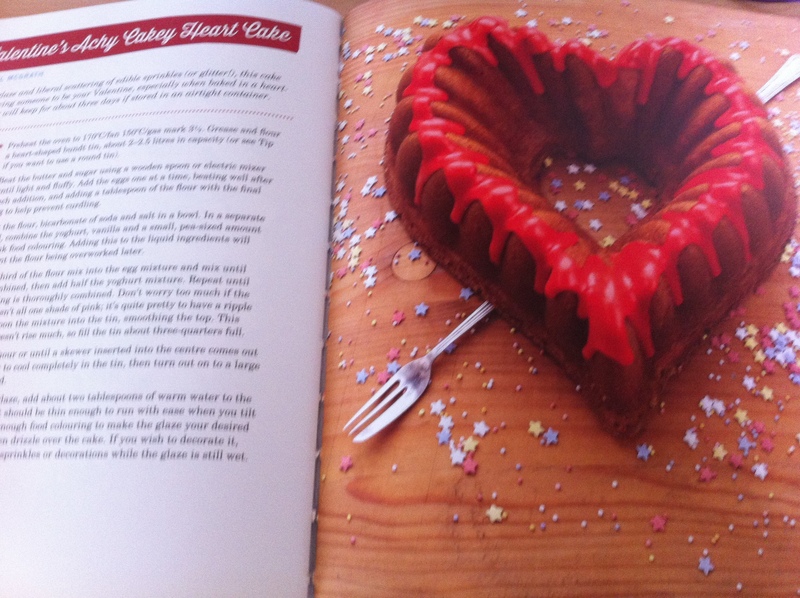 You will not be disappointed and the book is ideal to give as a gift for an avid baker or with Mother’s Day coming up! I bought my own copy from Amazon which is currently selling at the very reasonable price of £12.70 (RRP £20). 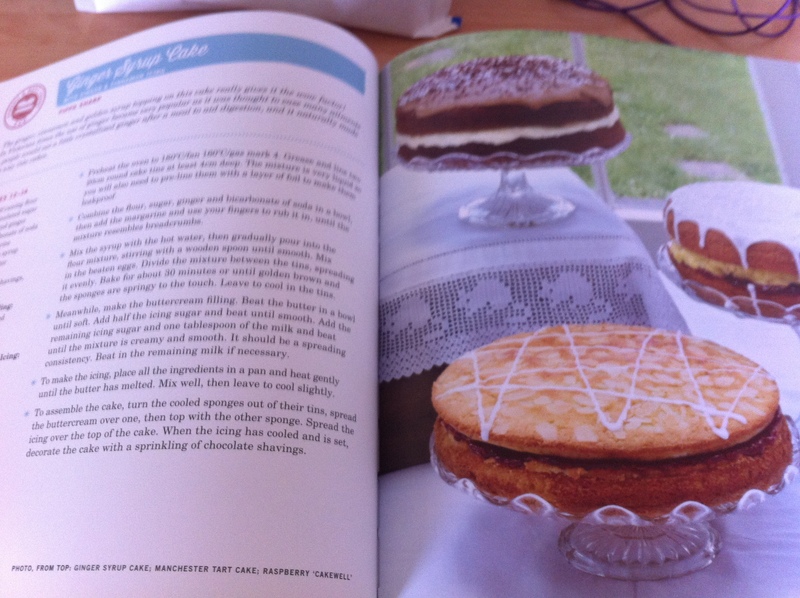 I have chosen to review the book for my blog as a Clandestine Cake Club organiser, not for my own gain.